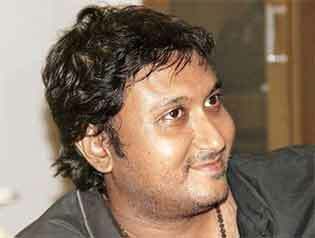 Director Hemant Madhukar's next film after "Flat" is a 3D horror film called "Mumbai 125 Kms" and for that he will shoot a promotional song in the capital Tuesday. The shooting for the film, starring Vedita Pratap Singh, Veena Malik and Karanvir Bohra, is complete barring the shoot of "Ringa ringa", promotional video song with a Punjabi flavour. Sung by Shalmali Kholgade and Harshit Tomar, the song will be picturised on models Deana Uppal and Punjabi actress Anita Kailey, said a statement. "Mumbai 125 Kms" is set to release Sep 26.